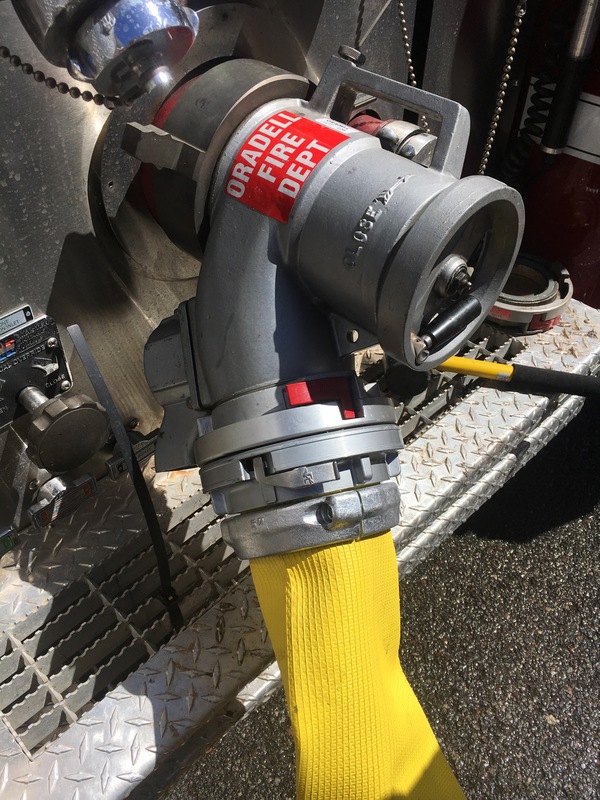 Today members of Oradell FD outfitted Engine 23 with 5″ supply hose. A big departure from how we normally conduct business. This is the first 5″ Engine in the Departments history. 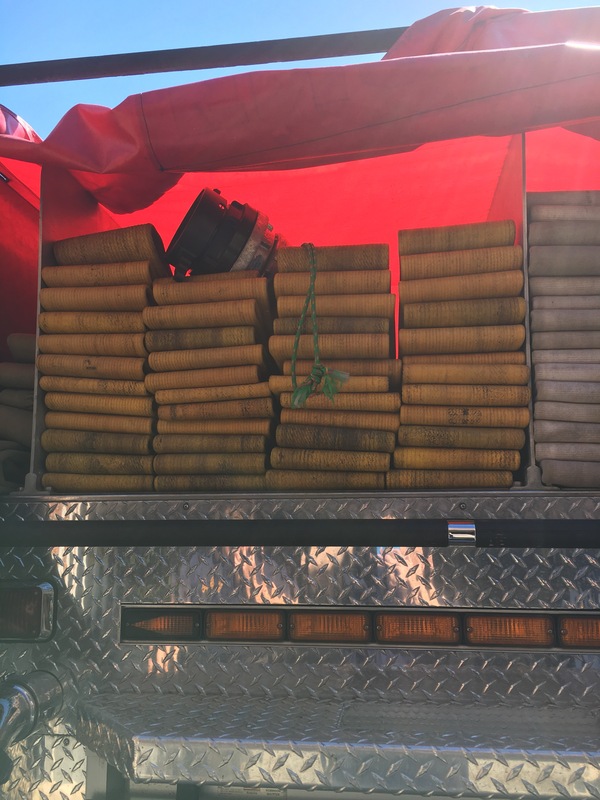 We have never needed large diameter hose because of our proximity to the Water Pumping Facility but as a progressive Department we march on. It is with deep regret that FDNY announces the line of duty death of Firefighter William N. Tolley. Firefighter Tolley, 42, was assigned to Ladder 135 and bravely served the Department for 14 years. 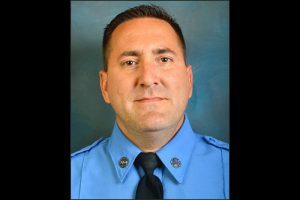 Firefighter Tolley was critically injured while fighting a 2-alarm fire in Queens. He was transported to Wyckoff Heights Medical Center where he succumbed to his injuries. Firefighter Tolley is survived by his wife, Marie, and his daughter, Isabella. He is the 1147th member of the Department to make the Supreme Sacrifice while serving our city. 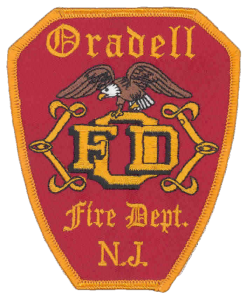 Thoughts and Prayers from all the Members at The Oradell Volunteer Fire Department. 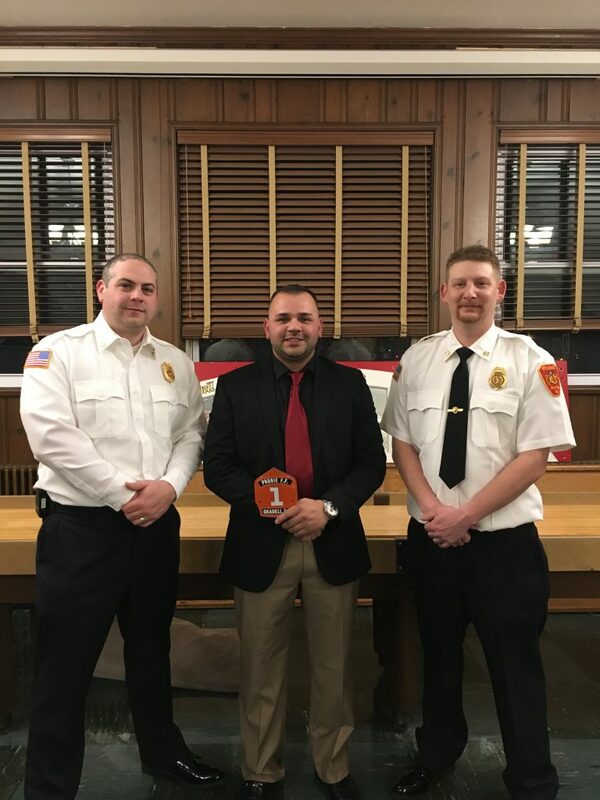 The fire department welcomed Probationary Firefighter Michael Jaimes, as he was sworn in by Mayor Didio at the public meeting last Tuesday. 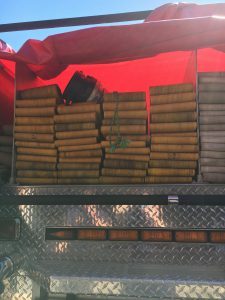 Welcome Michael, and stay safe! 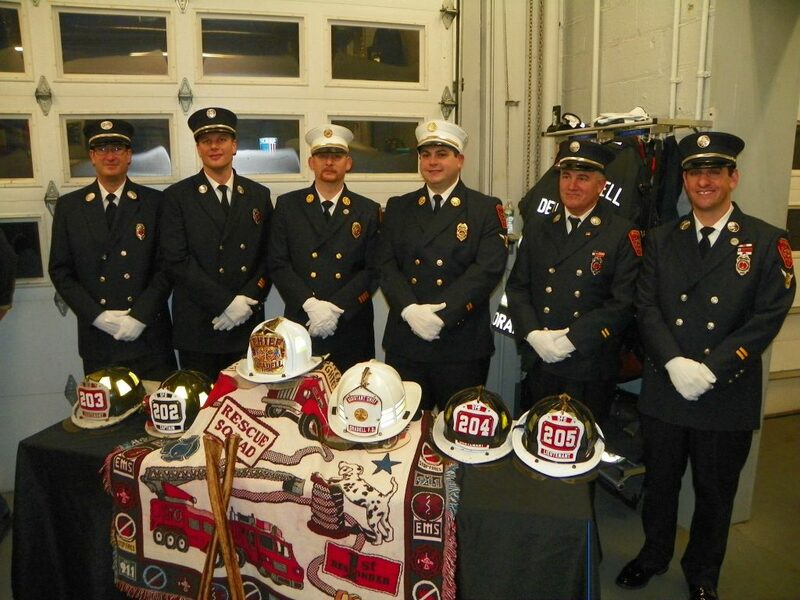 On Saturday, January 7th, despite the snow fall, Mayor Dianne Didio had the pleasure of swearing in the fire department’s new slate of officers. Well deserved guys!